Speed up that lazy website! With the power of caching. Don’t lose leads because of a slow website! Use caching! We are all time poor, and when it comes to viewing websites our patience doesn’t extend very far! 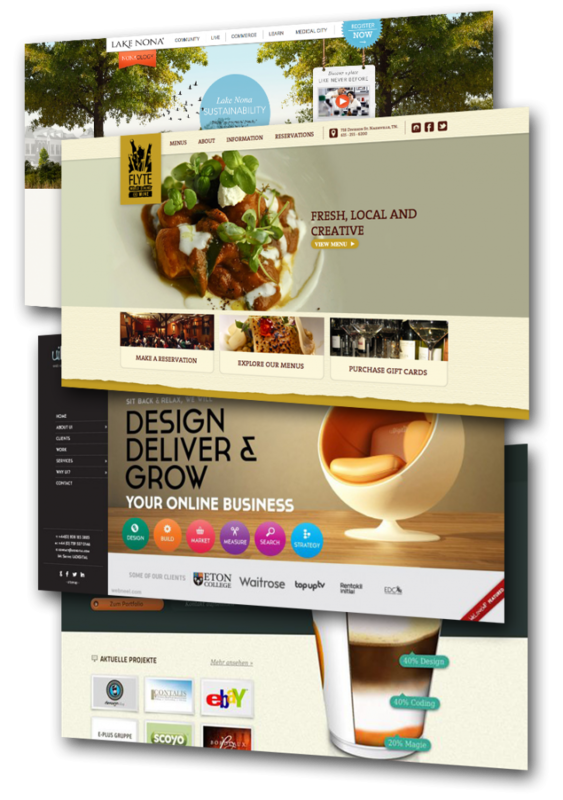 Statistics indicate that 80% of people will leave a website if it doesn’t load within 5 seconds. 5 seconds! If your website doesn’t load in under 5 seconds then you’ve got a serious problem, and you could be losing leads without even knowing! 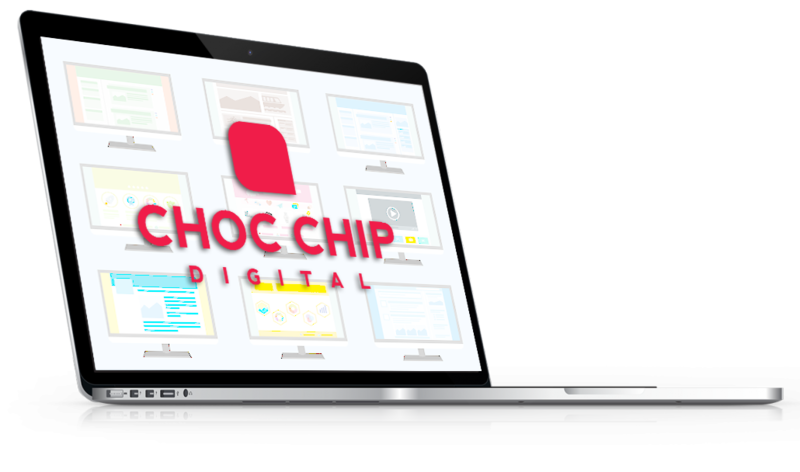 One simple method we use here at Choc Chip Digital to speed up websites is called ‘caching’. Caching is a clever function which temporarily stores the parts of your website that don’t change very often, so that when someone visits your website their browser doesn’t to have download the entire site, only the bits which have changed since their last visit. Cool, huh? Caching can come in many forms and can be applied to your entire website, individual pages, even selected images or assets, it’s up to you. If you want to speed up your website make sure you’ve got caching configured, and if you want help setting it up just let us know.